Kelly Hamilton joined our Redding office in 2018, and she represents employers and carriers in all aspects of workers’ compensation defense. In addition, Kelly is a Certified Impairment Rater and has been providing private impairment ratings since 2008. Kelly has a long background in workers’ compensation, dating back to 1987 when she began her career working as a claims examiner for a major insurance company. She worked for a defense firm while attending law school and has also worked for a plaintiffs’ wrongful termination law firm. Before graduating third in her class, Kelly was the editor-in-chief of her school’s law review, and she clerked for Justice Edward J. Wallin at the 4th District Court of Appeal. 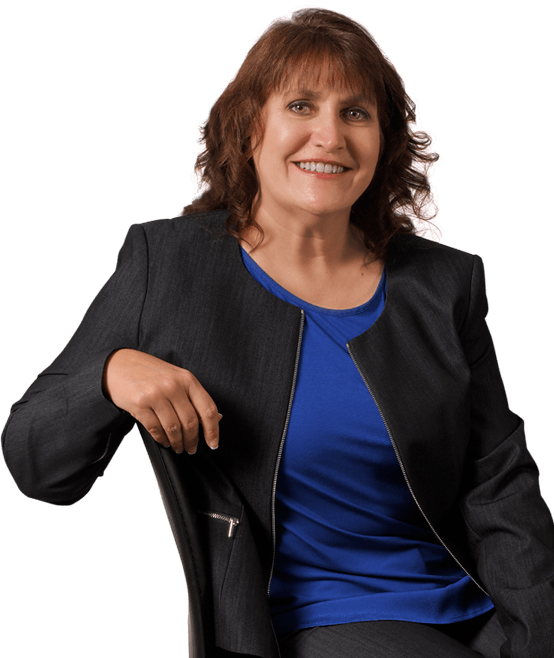 She returned to workers’ compensation in 1998, where she has remained ever since, committed to vigorously defending our clients. Kelly successfully argued against the extraordinary circumstances exception with regard to a hospital fee lien, saving her client $100,000. WANT TO CONTACT Kelly ?